These sensations, referred to as "depersonalization" and "derealization," are not actual delusions or hallucinations but are rather unpleasant feelings that give the one experiencing them a feeling that reality has been altered. While this symptom-phenomenon can be very unpleasant, it does not indicate psychosis or the onset of developing insanity. These type anxiety symptoms are experienced commonly and in the vast majority of cases, are neither harmful nor dangerous. Anxiety researchers believe that unreality symptoms occur due to the anxiety mechanism called the “fight-or-flight response.” Part of its purpose is to increase a person’s concentration as it is directed toward a danger or an important task at hand that requires focus and readiness for responding to. In the process of this, the fight-or-flight response can also cause a person’s self and surroundings to fall into the background so that this increased concentration on an immediate need can occur as-necessary. With anxiety “disorder,” this response begins to occur at inappropriate times or with more frequency than normal, resulting in an unpleasant perception of these symptoms. When sensations of unreality occur with anxiety disorders, the focus can be on the anxiety itself that begins to be perceived as a threat or danger in the body. Fearing unpleasant anxiety responses and panic attacks can begin to serve as a “trigger” for unreality symptoms or what is also referred to as a “phobia.” This can become a vicious cycle when anxiety triggers more anxiety but with treatment, chronic anxiety can be significantly diminished and in some cases overcome completely. As mentioned previously, these types of unreality sensations do not represent true mental illness when they are triggered by chronic anxiety (neurosis). They are better categorized as “emotional disorder related symptoms” and a fact stated by many reputable psychiatric professionals and mental health research groups. When true psychosis develops, a person is typically not aware of it and often, it does not present a concern to them. With anxiety disorder sufferers, it is just the opposite and they are finely tuned-in to all of their emotional and physical sensations. To treat unreality symptoms, the underlying anxiety disorder must be treated. All of the different types of anxiety disorders have potential to cause depersonalization and/or derealization. 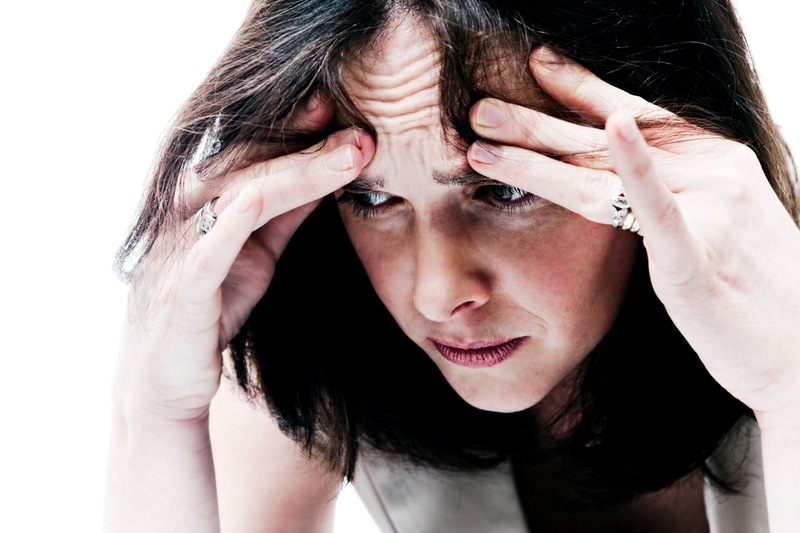 Cognitive Behavioral Therapy has proven to be highly successful in the treatment of anxiety disorders and symptoms. Exposure therapies, meaning those that help anxiety sufferers to slowly overcome phobias that trigger anxiety responses by gradually increasing their exposure to them has also proven to be a successful treatment. Anti-anxiety medications and antidepressants can also benefit patients with anxiety disorders and some patients are treated with a combination of psychiatric therapy and medication. It is important that a person suffering anxiety and/or unreality type symptoms see their doctor for thorough evaluation and referral to proper treatment(s).